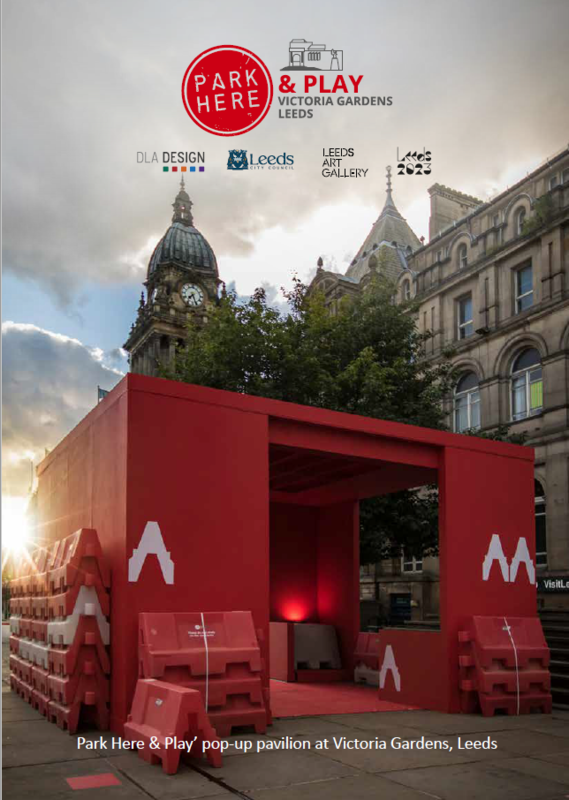 Last Summer, Leeds City Council, Leeds Art Gallery and DLA Design teamed up to temporarily transform Victoria Gardens, outside of Leeds Art Gallery, between 12-28 August 2017. Adept collaborated as structural engineer to ensure a safe and secure build was achieved. Together we wanted to inspire residents, workers, visitors, children and families to re-imagine the space. Following a design competition a pop-up pavilion from architects Bo Muchemwa + Steven McCloy was commissioned.